Allison is off shining her spotlight on other areas of the world of philanthropy this week, which means it's time for a guest post from her husband. And not a moment too soon, either, since this particular post comes with a fast-approaching deadline. Let's get to it, shall we? The Hooban household is a household of devoted readers. And while we are ordinarily perfectly happy to engage in that devotion purely as consumers, every now and then an opportunity comes along to give something back to the world of letters. Allison has previously highlighted the work of 826 National (she's even spent some time volunteering for them). 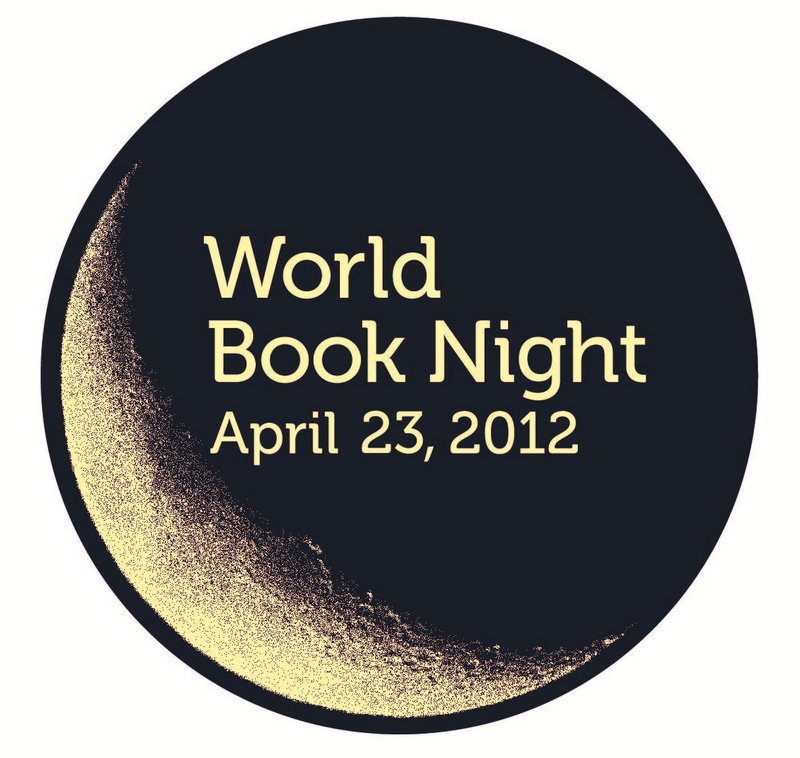 Today's feature is World Book Night, a coordinated effort to find non-readers and light readers and get them hooked on books, too. UPDATE (1/31): The fine folks in charge of World Book Night have decided to keep registration open until February 6 in the US. This train is being held in the station, but only briefly. Get on board! A few years ago, I volunteered at a school in Costa Rica for extremely impoverished kids. They'd been working for years at the school to build a computer lab in the hopes that computers would teach the students valuable skills and motivate them by showing them that there exists an entirely different world outside of their shantytown. Through technology and education, they hoped to give these kids a chance. The school in Costa Rica has computers now, I am very happy to report. But millions of children around the world still do not have access to computers or quality education. You can help put laptops directly into the hands of children around the world by doing something a lot of you may already do every day - buy groceries. Purchase specially-marked packages of Fruit by the Foot, Fruit Roll-Ups, and Gushers and enter the URL code from the box on the Win One Give One website. For every 100 UPC codes entered, Betty Crocker® will donate an XO laptop™from One Laptop Per Child to a child in Africa (up to 1,725 laptops). Apparently, you will also be entered to win a laptop, too...so that's cool. If, like me, you don't eat Fruit Roll-Ups regularly anymore, I urge you to go and check out One Laptop Per Child and find one of the many other ways you can help. 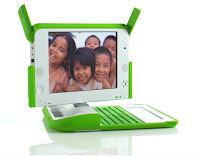 OLPC's mission is to create educational opportunities for the world's poorest children by providing each child with a rugged, low-cost, low-power, connected laptop with content and software designed for collaborative, joyful, self-empowered learning. Most of the more than one billion children in the emerging world don’t have access to adequate education. When children have access to this type of tool they get engaged in their own education. They learn, share, create, and collaborate. They become connected to each other, to the world and to a brighter future. 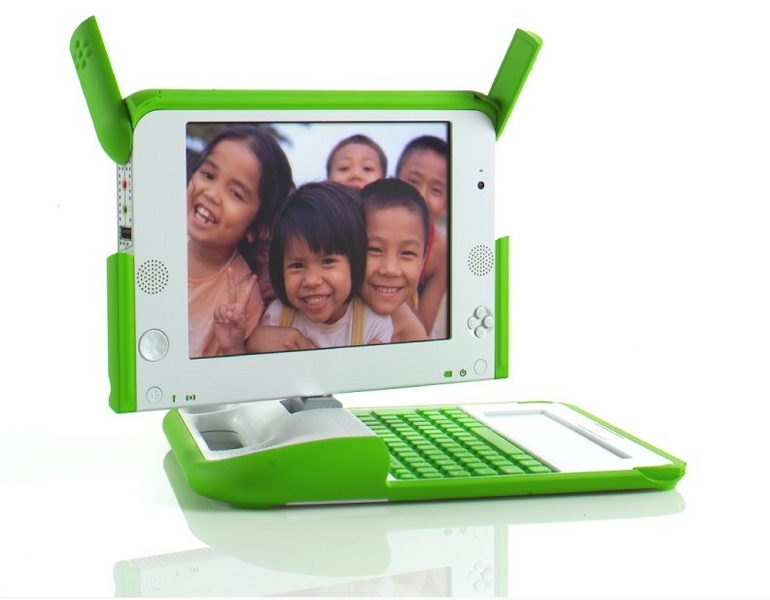 OLPC's cool little XO laptop is designed and built especially for children in developing countries. It’s about the size of a small textbook, has built-in wireless, and a unique screen that is readable under direct sunlight for children who go to school outdoors. It’s extremely durable, brilliantly functional, energy-efficient, and fun for the kids. Almost everywhere kids have XO laptops, school attendance increases dramatically as the children begin to open their minds and explore their own potential. 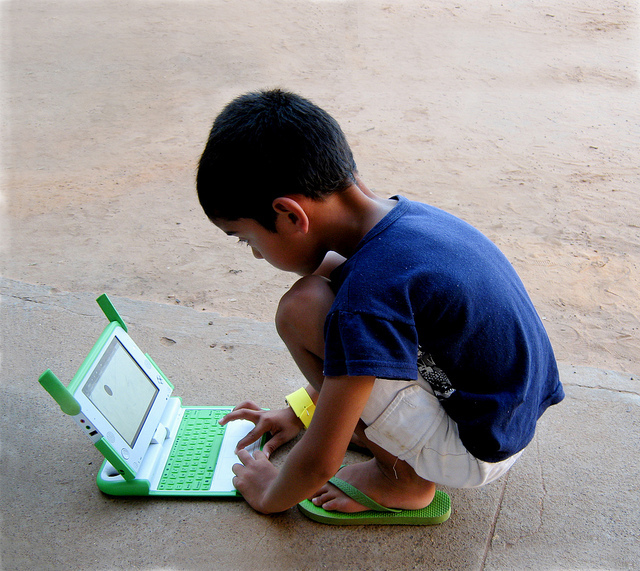 You can give a laptop to a child in the developing world with a donation of $199. You can also donate any other amount you wish and when you donate in someone's name, they will receive a card honoring the donation. My sister-in-law told me about this fantastic organization that is run by a high school friend of hers. He and one of his brothers have cystic fibrosis and he is, according to my sister-in-law, "living life to the fullest knowing any day could be his last." Cystic fibrosis is a disease passed down through families that causes thick, sticky mucus to build up in the lungs, digestive tract, and other areas of the body. It is a life-threatening disorder and one of the most common chronic lung diseases in children and young adults. The Cystic Fibrosis Lifestyle Foundation helps provide opportunities to people living with cystic fibrosis. CFLF helps by giving people living with CF access to healthy and active lifestyles through recreation. They provide people living with CF with $500 Recreation Grants to pay for activities that will help improve their lifestyle. Each Recreation Grant also comes with the opportunity for guidance and support through mentorship or peer support. 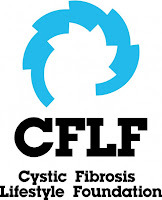 CFLF also help by educating people with CF on the critical psychological, social, and emotional connections between their lifestyle and their health. You can help CFLF support people living with cystic fibrosis by making a tax-deductible donation. They also hold fundraising events like cycling challenges and you can find out what they've got coming up this year by signing up for the email list on their website.